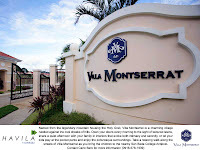 Named from the legendary mountain housing the Holy Grail, Villa Montserrat is a charming village nestled against the cool cheeks of hills. Here, beauty is in the details. Open your doors every morning to the sight of textured lawns, share a quiet afternoon with your family in interiors that evoke both intimacy and serenity, or let your kids play at the pocket parks and enjoy the picturesque surroundings. 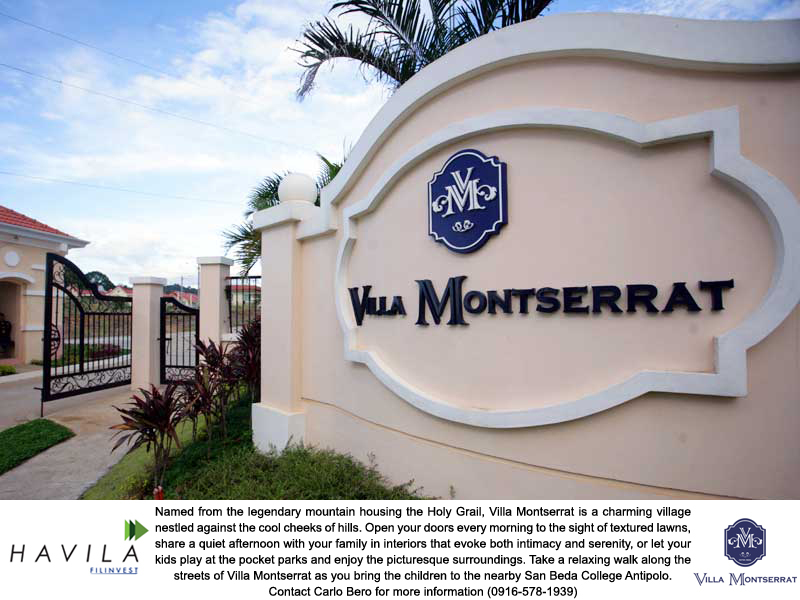 Take a relaxing walk along the streets of Villa Montserrat as you bring the children to the nearby San Beda College, Antipolo. 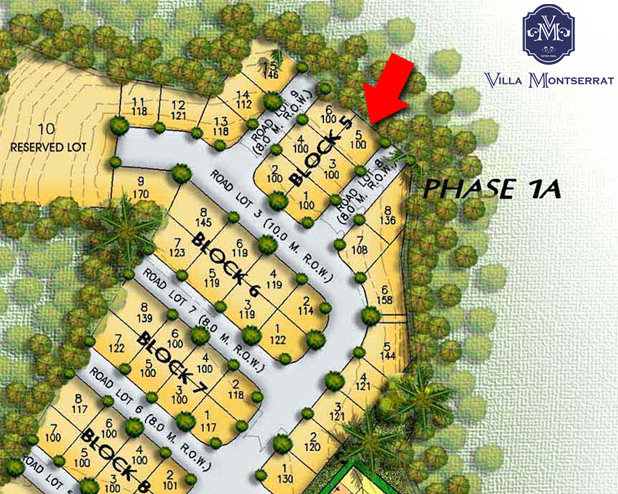 This exclusive 6.8 Hectare Spanish-Mediterranean inspired community offers a balanced mix of commercial & residential areas to enhance modern family living. Here, you're never too far from modern conveniences. Schools such as San Beda and Paref Rosehill are found inside the township. Ortigas CBD is just a 12km drive away while leisure, commercial & medical establishments are within minutes away. The sample computation you will see below is only a representation of the actual figures. One example is the reservation fee, for some projects it's only 20,000 while on house and lots, it's about 30,000. 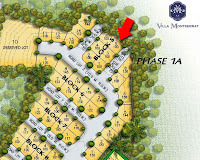 For an actual computation and free site tour, you may text me at 0916-578-1939 or email me at filinvestlands@gmail.com. Below are three payment schemes that Filinvest Land Inc. offers to their customers. I think it is one of the best because clients are given choices on how and when to invest.